Leaky pipes lead to an array of problems. It starts with puddles of water and ends in mold, mildew, and rotted wood. The good news is that there’s a solution. If you think your home has leaky pipes, it’s time to look beyond quick-fix repairs. You can’t keep repairing pipes here and there when a more significant problem requires your attention. A licensed plumber will help you determine if you need to repipe a small section or your entire home, but if your home is at least 20 years old, this may be your best solution to eliminate drips and leaks for good. You can only encounter so many leaks before it’s time to decide to make a more permanent fix. Often, a water pipe will break under the slab of your home. When this happens, you may notice water spots or dripping in all sorts of areas throughout your house. If you have had a plumber come out on more than one occasion in the past year, or your water bill remains high month after month, it’s possible that your pipes are leaking in multiple locations. One of the best ways to confirm a pipe leak, such as a water line break under the slab of your home, is to schedule a leak detection test. 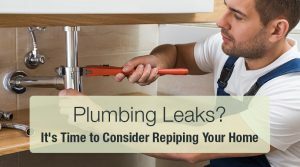 When it comes to plumbing services, it is critical to use a professional experienced with locating and repairing pipe leaks. Using sonar equipment Brevard’s Best Plumbing can locate a leak and then repair the broken line without tearing through your entire floor or ceiling. However, depending on the results you might find that it’s time to repipe all of the water lines in your house. Once we complete a leak detection test, we will tell you exactly what’s going on with your home. You will then be able to make a more informed decision as to how you should proceed. Water can eat through drywall, flooring, and ceiling tiles. As such, if you have a few water leaks throughout your home, ignoring an issue could end up becoming considerably more expensive to repair. Repiping will prevent excessive water damage, plus it provides you with peace of mind for the future. It’s a significant investment but it’s also one less thing for you to worry about as a homeowner in the Brevard area. The best way to determine if you should repipe your entire home is to work with a professional. 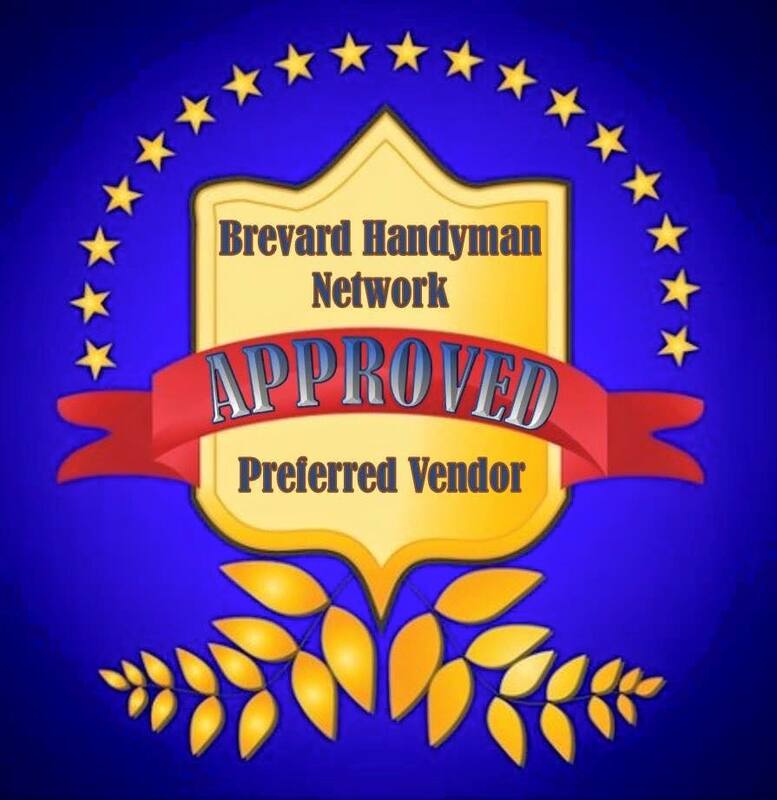 At Brevard’s Best Plumbing, our expert plumbers will perform a leak detection test to confirm your leaky pipe suspicions. After reviewing what’s going on inside your home, one of our plumbers may make the recommendation of repiping your whole house. 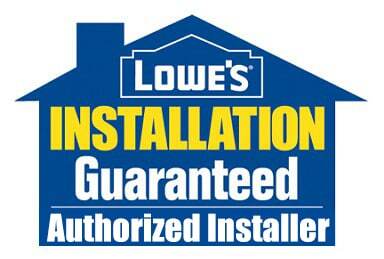 With over 15 years of serving Brevard County, you can count on us to get the job done effectively. There are several piping options available based on the location of a leak as well as the layout of your home. Often, we will repipe the lines through the attic. This prevents additional leaks in the event of a concrete slab shift.